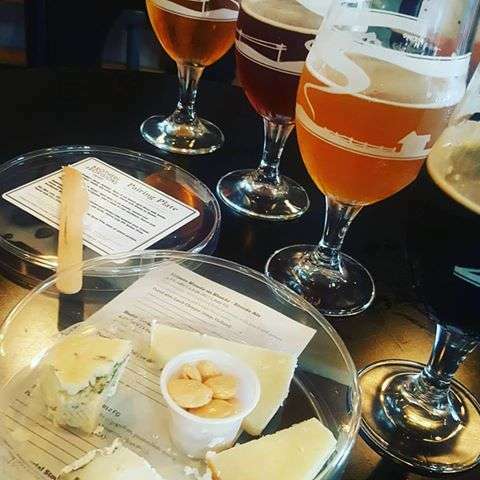 Join us for a monthly curated beer and cheese pairing featuring Home Brewing Co beers and select cheeses from Brothers Provisions. Pre-purchase your pairing and arrive anytime between 6:00 and 8:00 to receive your beer and cheese flight. Starting at 7:00 George will give a talk on food pairing principles and what makes a winning combination. Impress your friends and family! Woo your loved ones!